Catch 'A Swingin' Affair' on tour in Spain this July. 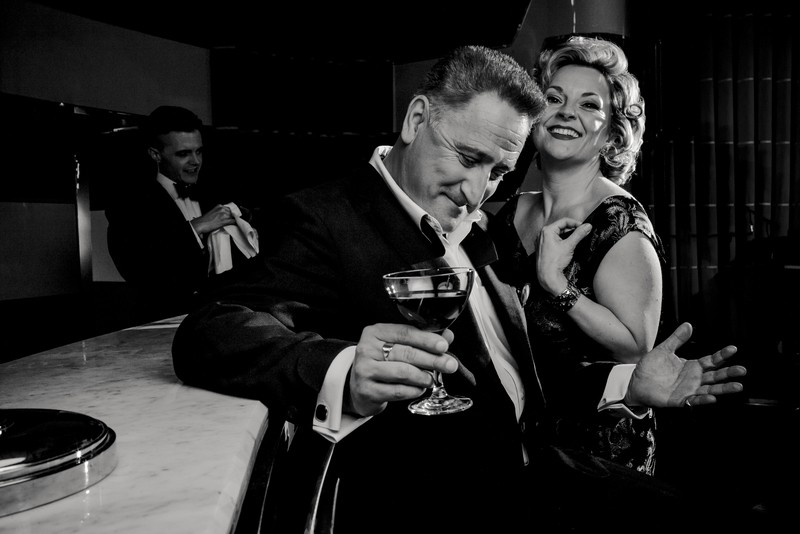 This new show features the one and only Ray Gelato paired with the incredible talent of Claire Martin. It's a show you can't miss! Here's where to see this great duo and the links to book tickets.